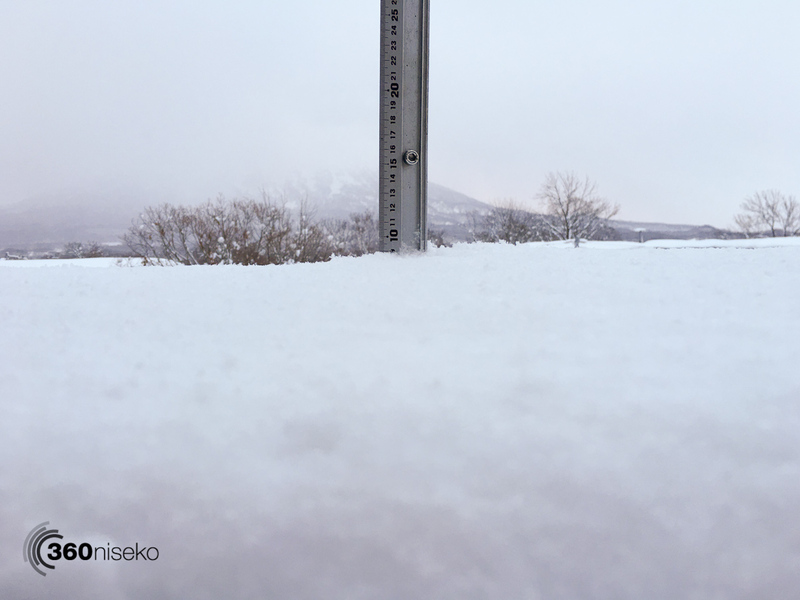 *9cm of fresh snow has fallen in the last 24hrs in Hirafu Village. At 7:00 today the temperature was -3°C. The dream run continues with another healthy top up overnight. Happy days!! 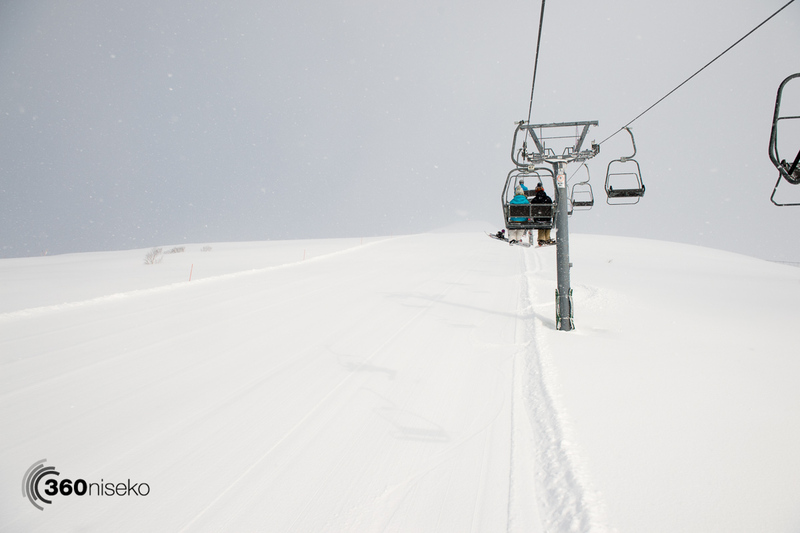 Fresh tracks in Niseko Annupuri!